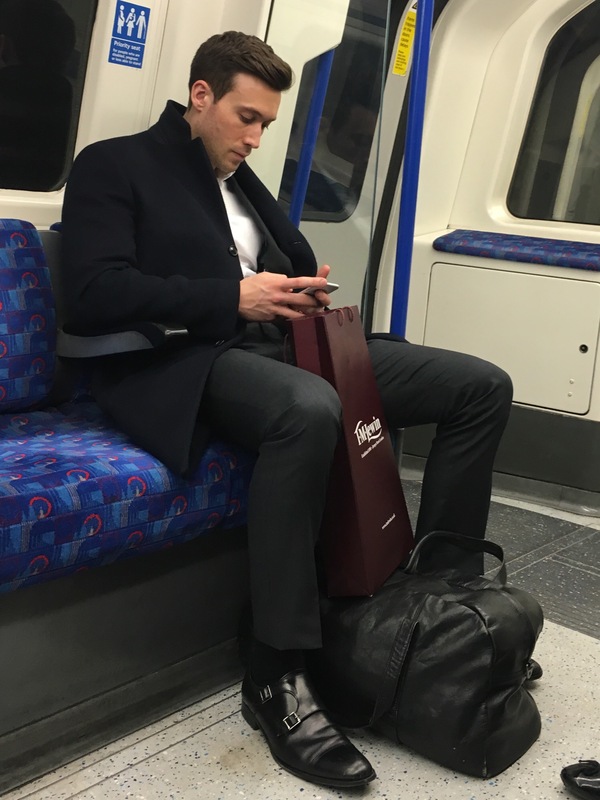 This guy has an opening, a spare seat right next to him waiting for the love of his life to jump in and change his world. 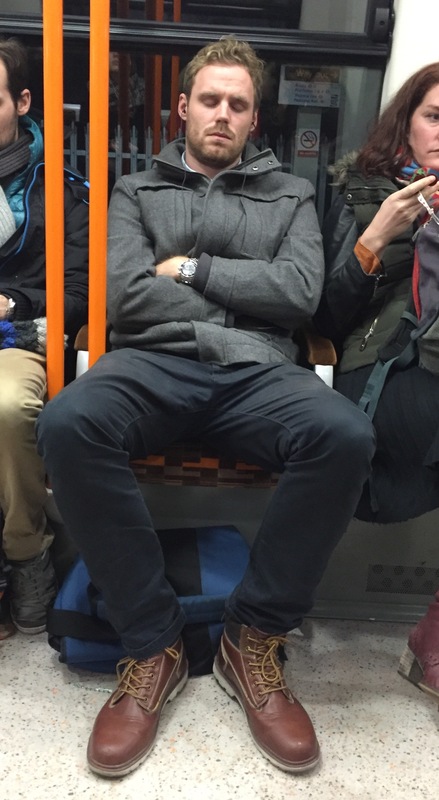 The only problem is…. 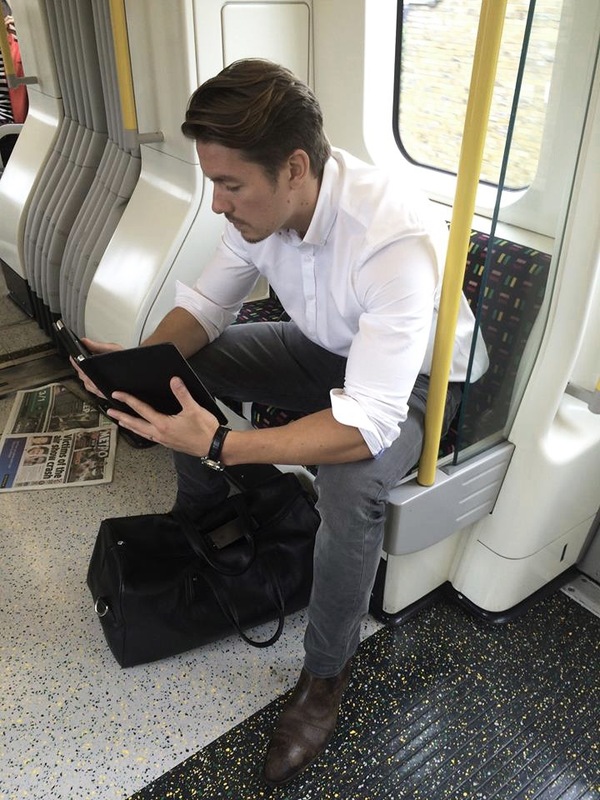 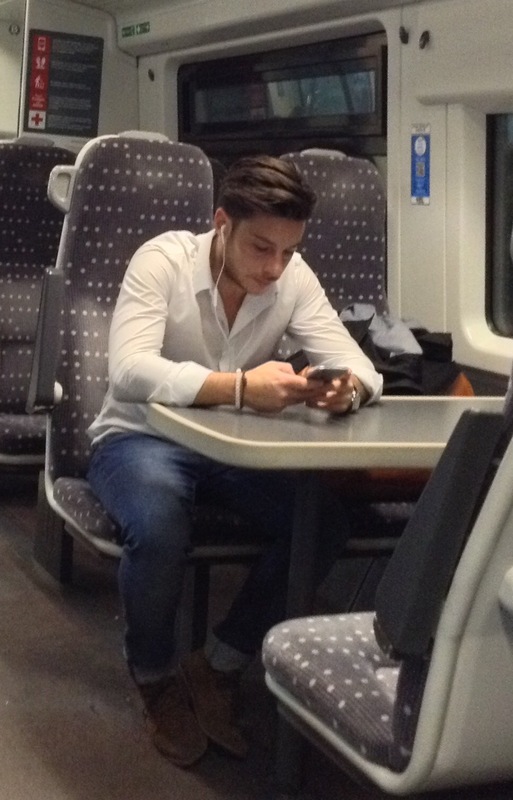 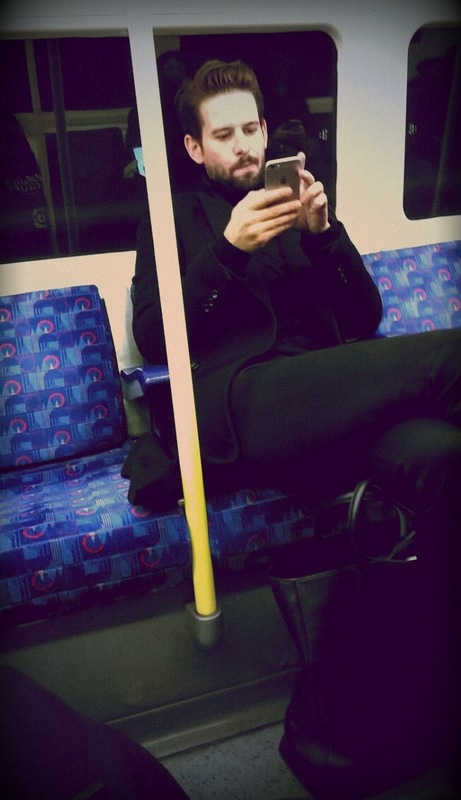 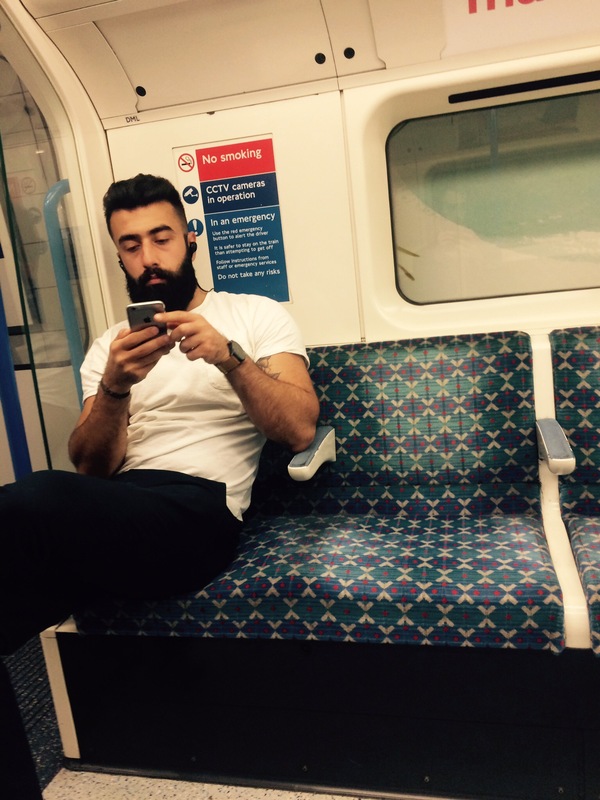 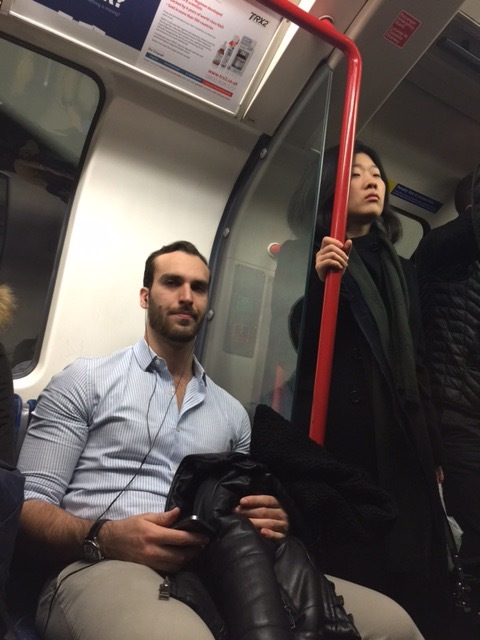 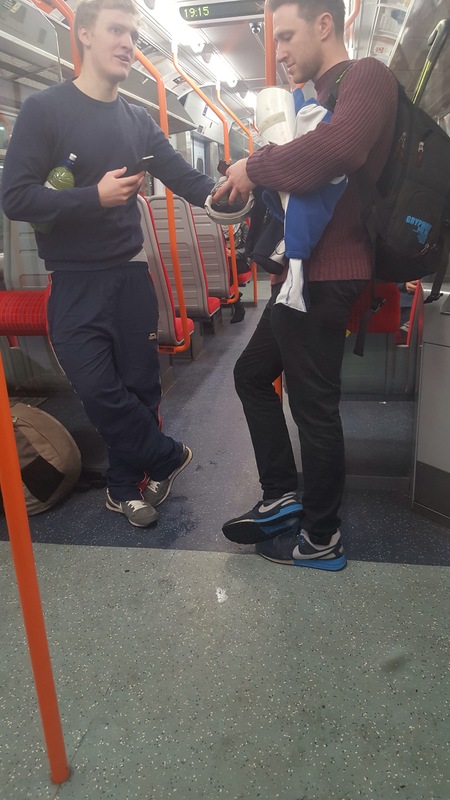 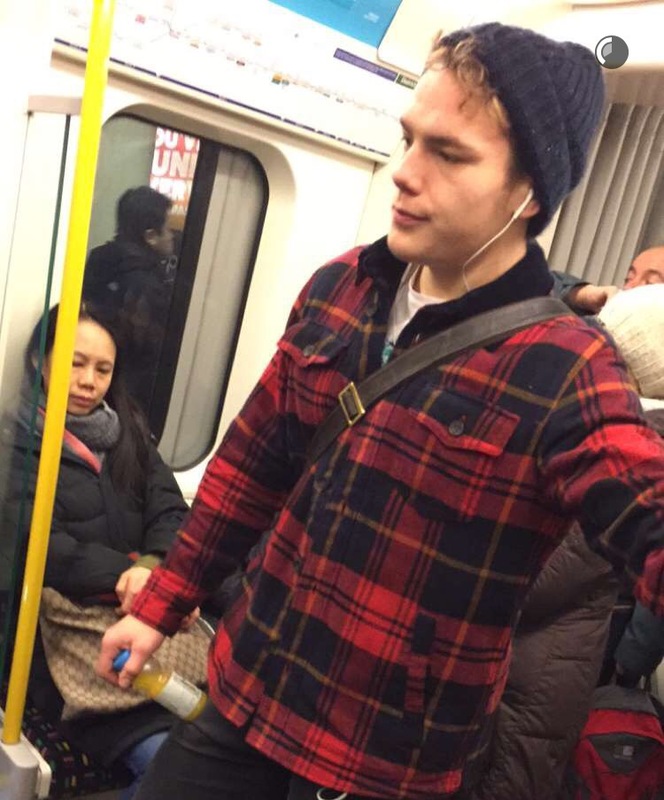 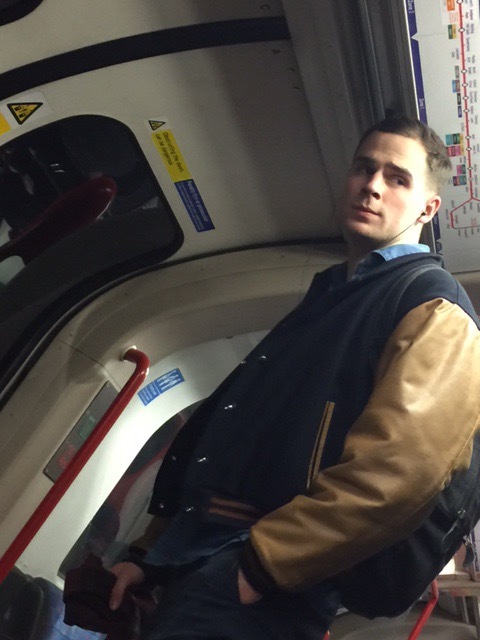 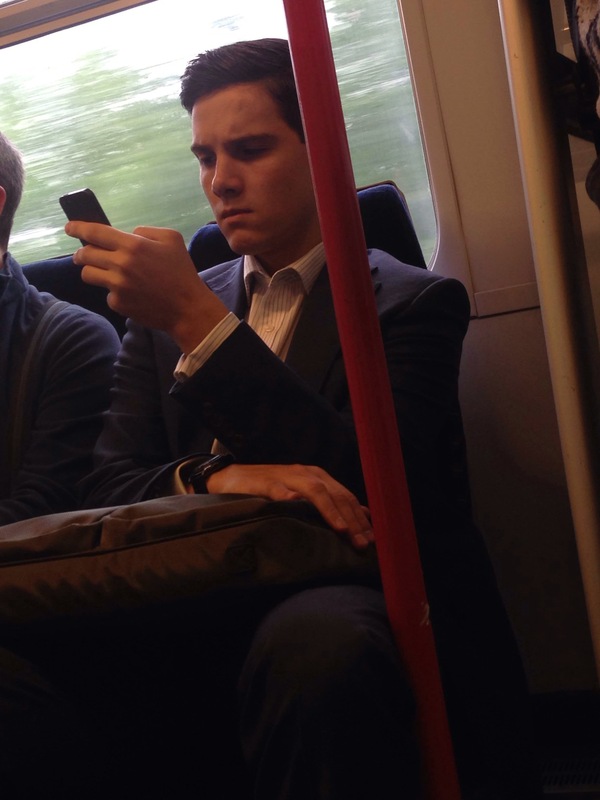 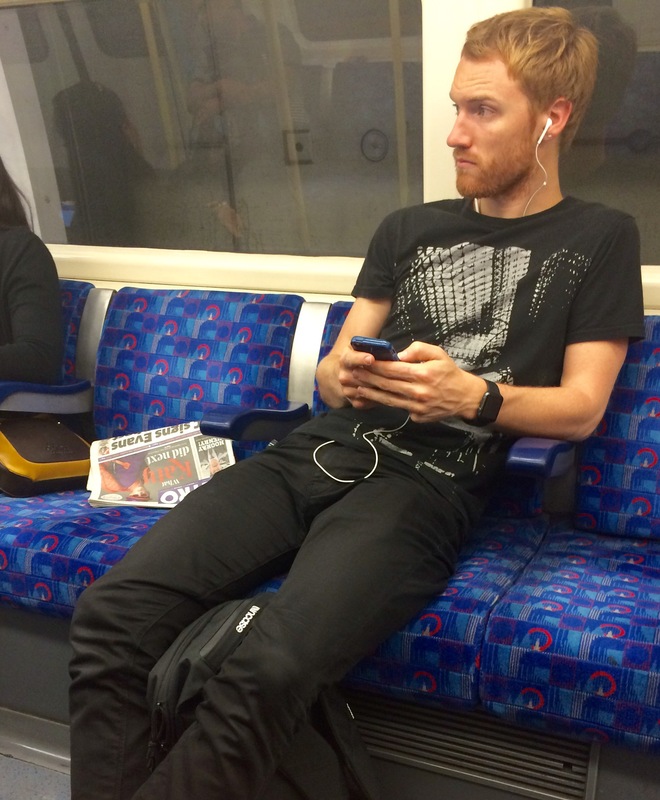 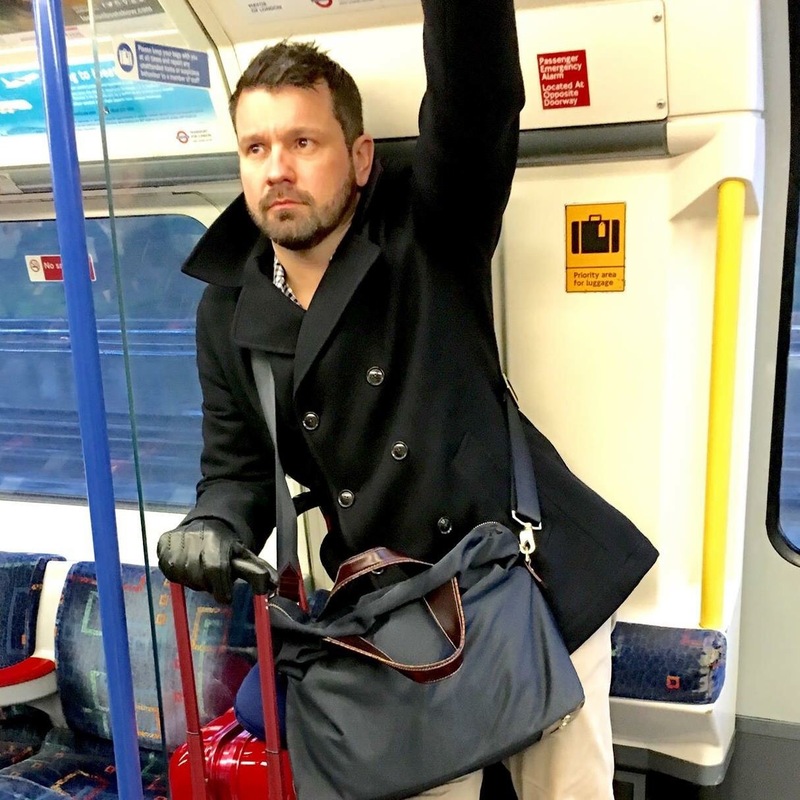 it’s more difficult to Tubecrush someone you are sat next to!